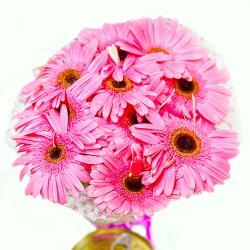 Product Consists: Bouquet of 15 pink Carnations with lots of green fillers. 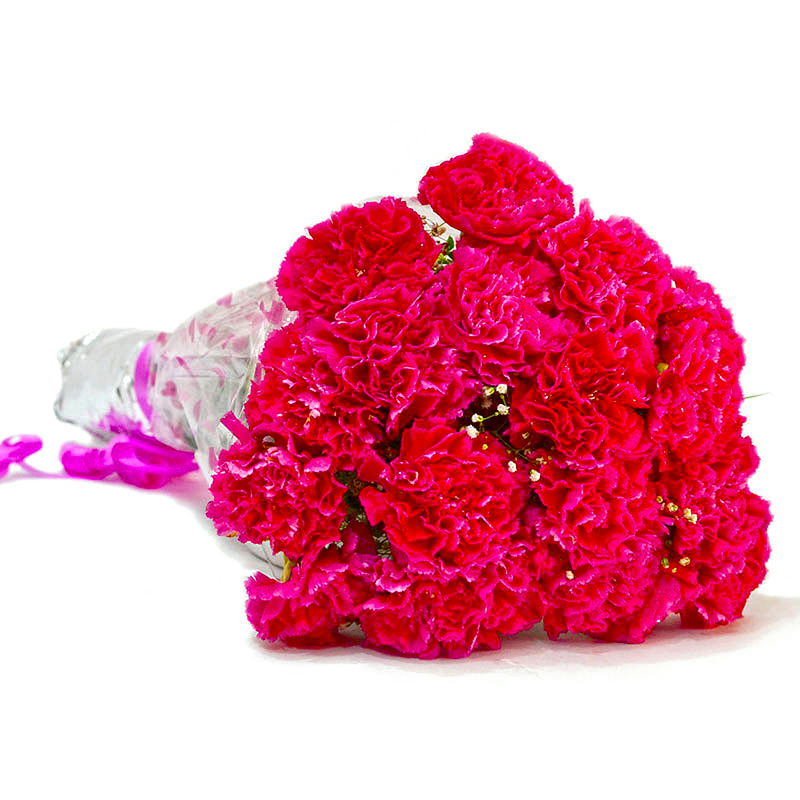 Convey your special feelings to someone special through this twelve pink carnations bunch to India. 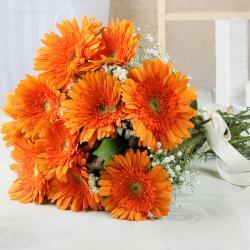 Let this amazing flower bunch with other Gifts to India express your deepest emotions to them. 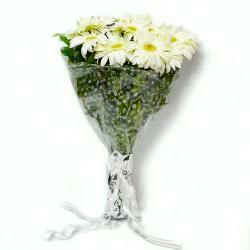 Giiftacrossindia ensures a speedy delivery of gifts to your loved and dear ones on any occasion and festivals such as Birthday, Anniversary, Wedding, Bhaidooj, Mothers Day or any other. 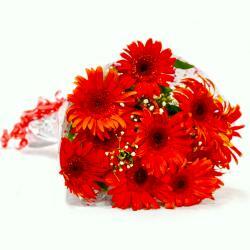 Product Contains : Bouquet of 15 pink Carnations with lots of green fillers.